We are super excited that Hip Little People are offering Finlay Fox readers a 20% discount off all clothing until 22nd November on their website - the perfect excuse to start some Christmas shopping for your little ones if you haven't already! 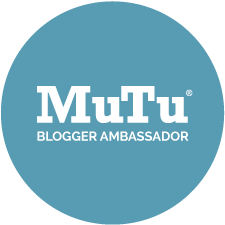 This relatively new website was set up by two cool mamas and has a stylish edit of design led, ethically sourced pieces for hip babies and kids. Finlay Fox: Why buy from Hip Little People? Finlay Fox: What new brands are you looking to sell? Hip Little People: The new brands that we have coming up in the next couple of weeks are Nobodinoz a lovely spanish decor brand with great Tee pees! Fable Heart who make the most beautiful little crowns and Tobias and Bear who make the best unisex leggings. For next Season we have Tiny Cottons and Gardner and the Gang and for next winter we have Mini Rodini, Little Eleven Paris and Etre Petit! Finlay Fox: Any plans for a shop? Hip Little People: We don't have any plans for a shop in the future, with our little ones we simply wouldn't have the time but we are planning a pop up in November in Bristol and hopefully at Christmas. We're also thinking of doing a couple of Christmas markets in London. Finlay Fox: What's the best thing about being a mama? Finlay Fox: What are your favourite Hip Little People pieces? Hip Little People: Lucy's favourite piece on the website has to be the Victoria Toppings prints made exclusively for Hip Little People and House of Wards Pompoms. Finlay Fox: Where do you get inspiration from? 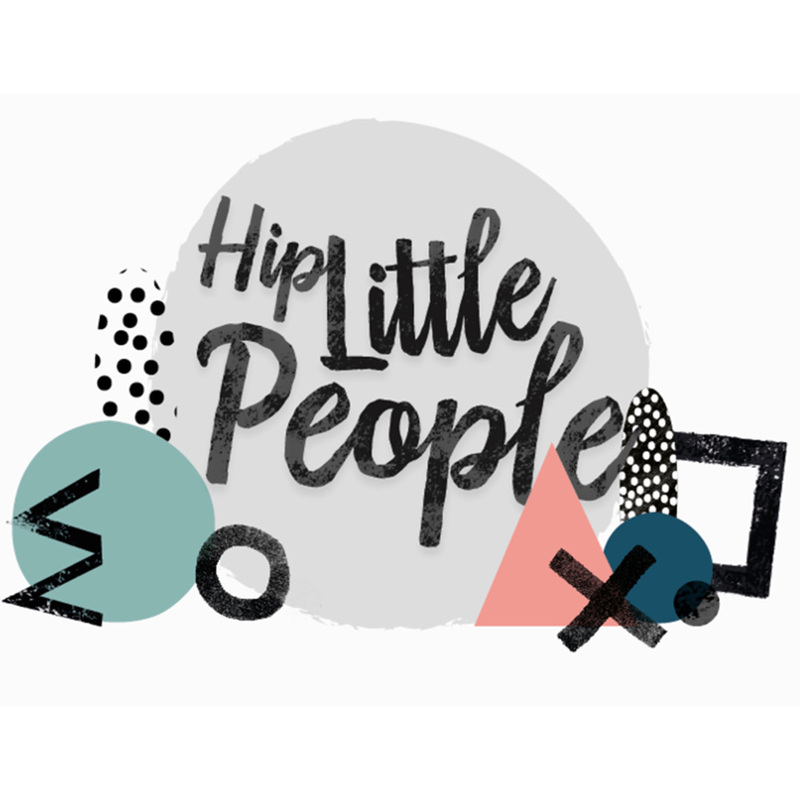 Hip Little People: Our inspiration largely comes from Scandinavian design, laid back beach holidays and street culture, and of course our little people. Finlay Fox: What's your best gift for a new mama? Finlay Fox: Any tips for Christmas shopping? We have a great gift section, but from personal experience start shopping soon-ish to avoid disappointment and the frantic last minute Christmas panic shop! To get the 20% off all clothing at Hip Little People please enter 20percentoffallclothing at the checkout (valid until 22nd November). 1. 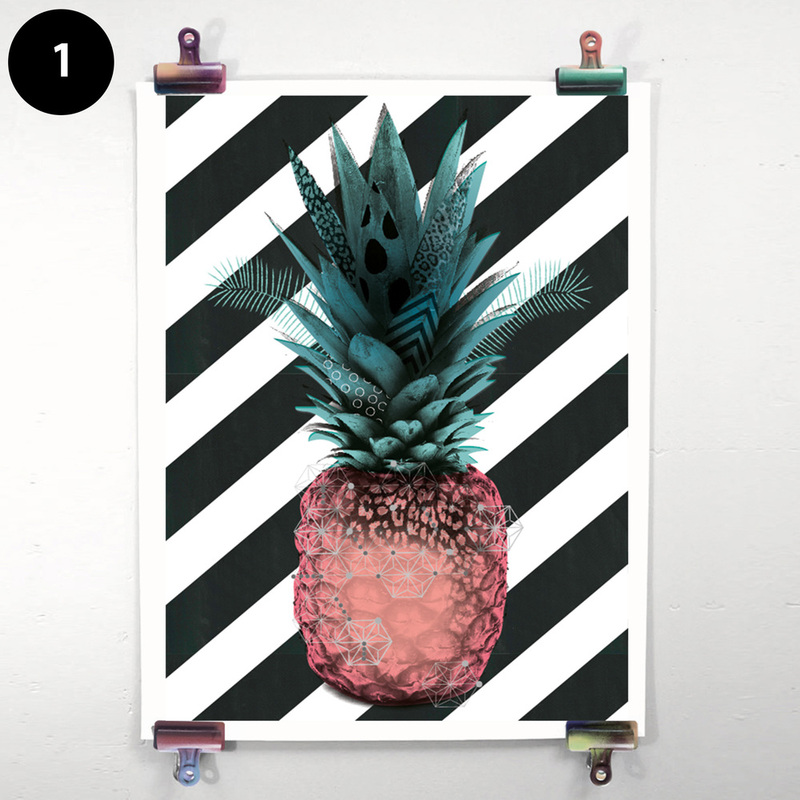 Pineapple Print by Victoria Topping, £85 A2 size. 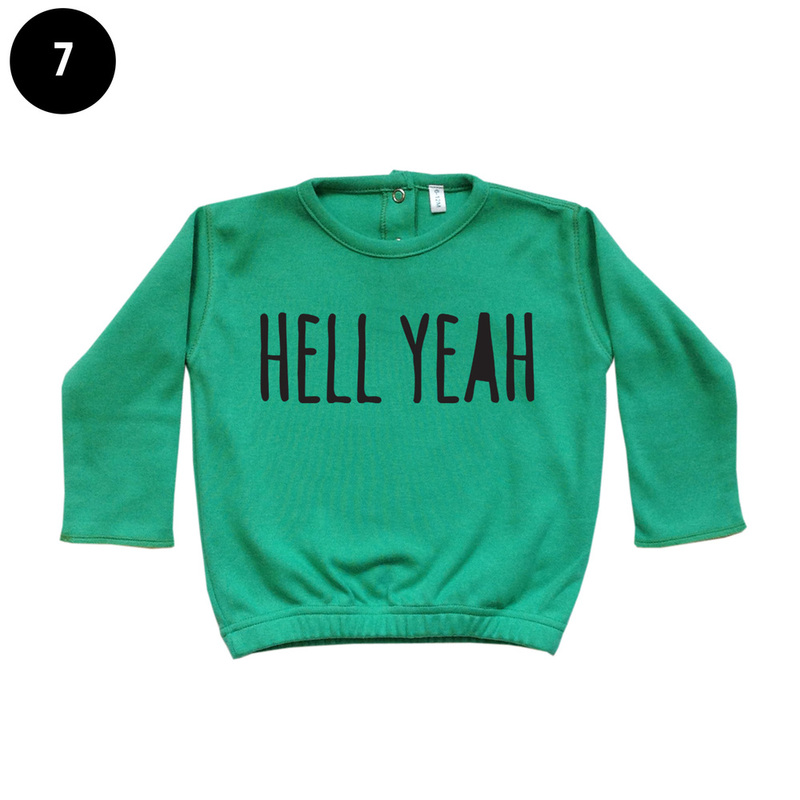 Exclusively designed for Hip Little People by Bristol designer Victoria, super cool. 9. Unicorn Print by Victoria Topping, £85 A2 size, made exclusively for Hip Little People, we love a unicorn!